Do you have a dripping tap, need a new radiator, a washing machine installed or is the WC overflowing? Has a pipe frozen and needs to be replaced? 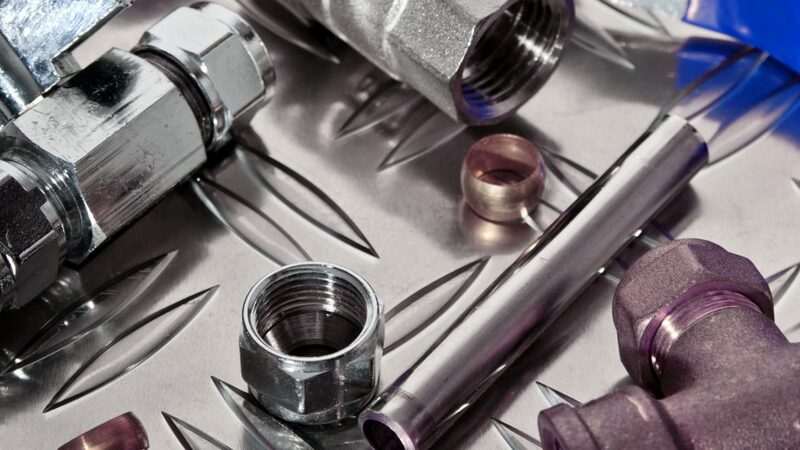 These are just a few of the many small plumbing works that DrainFix Services Ltd can undertake. This type of work often takes less than a day and is usually carried out on an hourly rate rather than a fixed quotation. This allows us to plan your work along with others, which keeps mileage, and therefore cost to you, to a minimum. DrainFix Services Ltd can offer emergency plumbers around the clock to deal with all manner of leaks, floods and problematic systems; we have many years’ experience with dealing with a range of plumbing faults and disaster control this gives peace of mind when you need someone in a rush to assist with your situation. DrainFix Services Ltd cover the whole of Essex, Kent and East Anglia as well as having crews throughout London on a daily basis, we offer a no-obligation free site visit to ascertain the problem, we will then give you a quotation for the required works, on many occasions we can carry out the works there and then if needed. All works are fully guaranteed giving you peace of mind even once we have left site. Give DrainFix Services Ltd today and put an end to your plumbing problems! No matter how well you look after your property, a blockage, leak or damage will need to be repaired. This is the point where a plumber will come in handy. 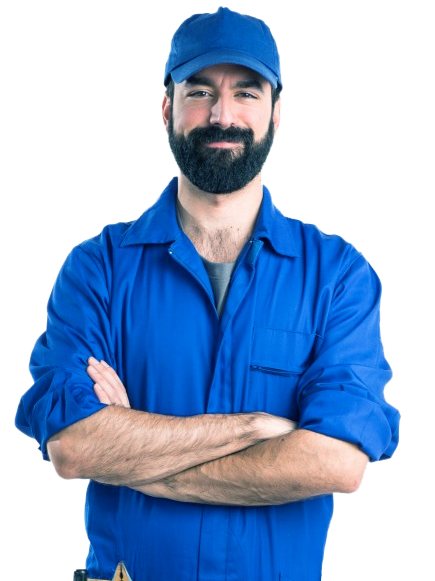 It is important that you get in contact with a reliable plumbing company as soon as you notice the damages to prevent any further complications. If you don’t get the plumbing issue repaired soon, it could likely escalate and end in a breakdown or result in more expensive and severe damages to the property. If you have a dripping tap, need a new radiator, a washing machine installed or if the toilet is overflowing, you should contact our plumbing and heating engineers at DrainFix Services Limited in Chelmsford. What about if you have a frozen pipe that needs to be replaced? These are just a few of the many small plumbing works that DrainFix Services Limited can undertake. Because our drain experts are also trained and qualified in carrying out plumbing an heating repairs, this type of work often takes less than a day and is usually carried out on an hourly rate rather than a fixed quotation. This allows us to plan your work along with others, which keeps mileage, and therefore cost to you, to a minimum. We take pride in the work we do, which is why we take you and our team’s health and safety seriously. We ensure that the area is kept clear and will clean up after ourselves so minimal disruption is caused. DrainFix Services Limited can offer emergency plumbers around the clock to deal with all manner of leaks, floods and problematic systems; we have many years’ experience with dealing with a range of plumbing faults and disaster control this gives peace of mind when you need someone in a rush to assist with your situation. Our emergency plumbing operatives can provide a speedy and effective response to any plumbing problem you may have. DrainFix Services Limited cover the whole of Essex, Kent and East Anglia as well as having crews throughout London on a daily basis, we offer a no-obligation free site visit to ascertain the problem, we will then give you a quotation for the required works, on many occasions we can carry out the works there and then if needed. All works are fully guaranteed giving you peace of mind even once we have left site. We will make sure that all work discussed is completed and no further damage is caused, which is a main concern for homeowners and property owners. Give DrainFix Services Limited today and put an end to your plumbing problems with our affordable and effective plumbing and drainage solutions. Contact our drain professionals at DrainFix Services Limited to get more information on our Essex plumbing and heating service on 01245 268523. We are based in Chelmsford and are happy to serve domestic properties as well as businesses small and large in both the private and public sector.